Each year, students in the Middle School and Senior School have the opportunity to audition for a musical production and/or a play. These productions have large casts and supporting musical, backstage and production teams, so there are many ways that students can be involved. Junior School students at both campuses are introduced to theatre with their own fully staged musical theatre production every two years. 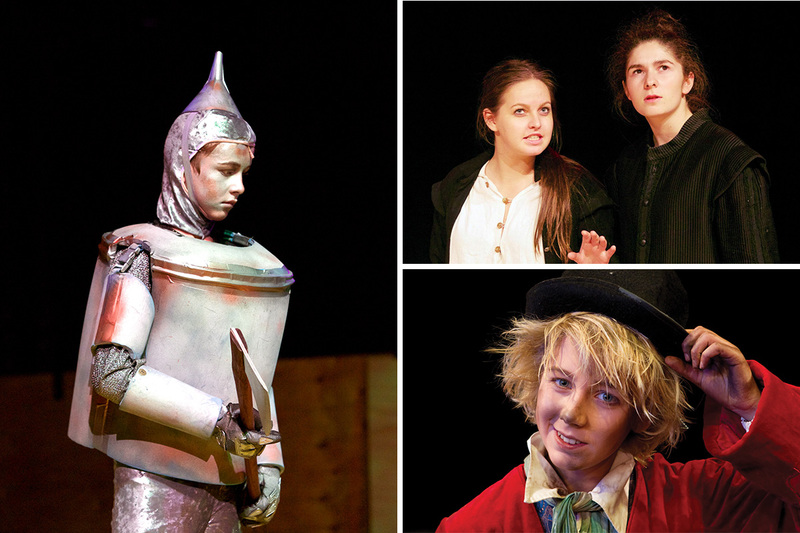 Theatre classes in the Middle and Senior Schools also perform regularly throughout the year.